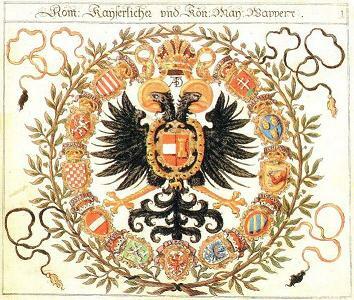 The Duchy of Modena (in full, the Duchies of Modena and Reggio) was a small Italian state that existed from 1452 to 1859, with a break between 1796 and 1814. The Duchy was originally created for the Este family, who also ruled Ferrara until 1597. 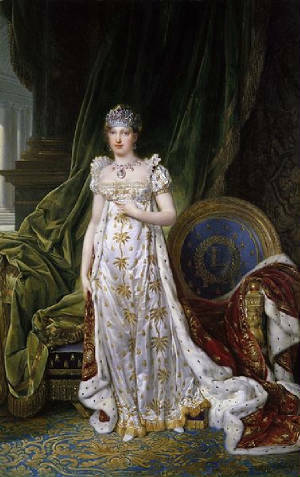 In 1796, the Duchy was occupied by the French army of Napoleon Bonaparte, who created the Cispadane Republic out of its territory. 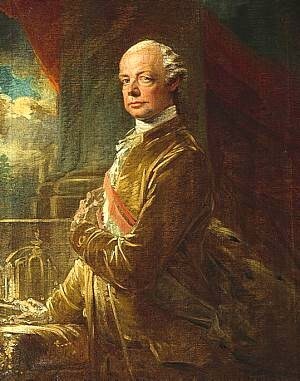 The last Este Duke became ruler of former Austrian territories in southwestern Germany (the Breisgau), and died in 1803. 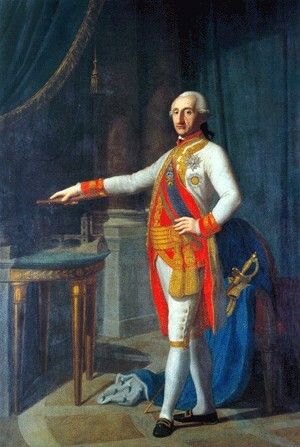 Following his death, Modena was inherited by his son-in-law, Archduke Ferdinand of Austria-Este, an uncle of Emperor Francis II. 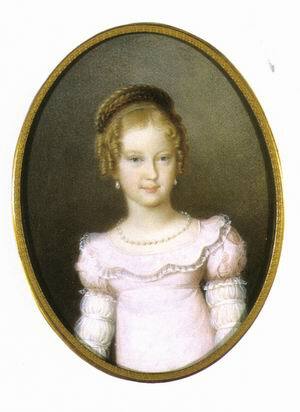 With the fall of the Napoleonic system in Italy in 1814, Ferdinand's son, Francis IV, became Duke of Modena. 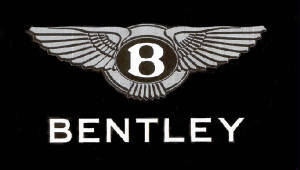 Soon after, he inherited the territories of Massa and Carrara from his mother. 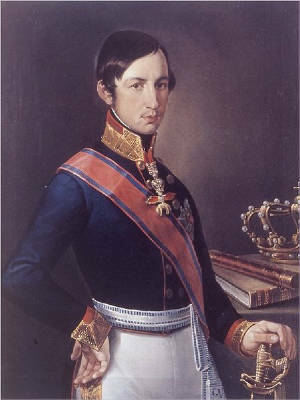 The Habsburg dukes were briefly ousted in 1831 and 1848, but soon returned. 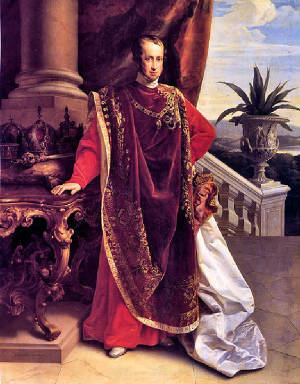 Following the Franco-Piedmontese war against Austria in 1859, the duke was again forced to flee, this time permanently. 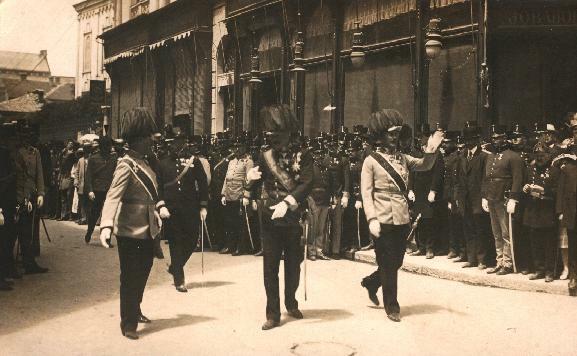 In December 1859, Modena joinedwith Tuscany and Parma to form the United Provinces of Central Italy, which were annexed to the Kingdom of Sardinia in March 1860. In 1452 the Italian family of Este, Lords of Ferrara, were created Dukes of Modena and Reggio, becoming Dukes of Ferrara also in 1471. In 1597, they lost the succession of Ferrara itself to the Papal States. 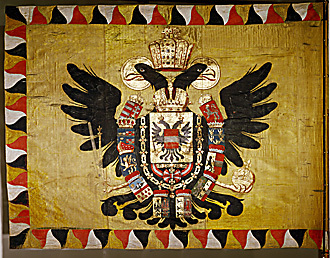 They continued to rule the Duchy of Modena and Reggio in the Emilia until 1796, when it became part of Napoleon Bonaparte's Cispadane Republic. In 1814 it was restored under the Habsburg grandson of the last Este Duke, continuing until it was annexed by Piedmont-Sardinia in 1859. 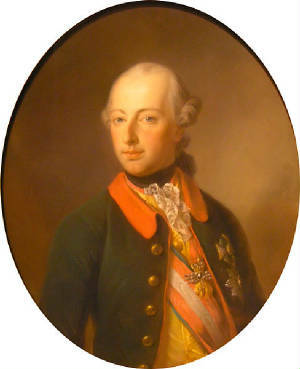 Archduke of Austria-Este (Italian: arciduca d'Austria-Este; German: Erzherzog von Österreich-Este) and Habsburg-Este (Italian: Asburgo-Este) are a title and a surname which have been used by several cadet branches of the House of Habsburg-Lorraine to denote a connection with the extinct Italian princely and feudal family of Este and the Duchy of Modena ruled by them. 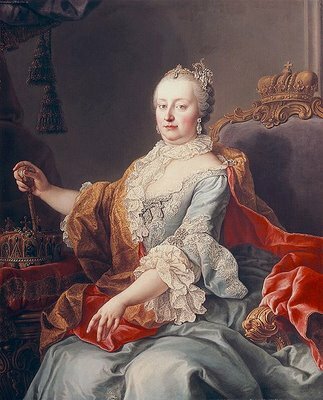 As a younger branch of the House of Habsburg Lorraine, the Habsburg-Estes are also Archdukes and Archduchesses of Austria, Princes and Princesses of Hungary and Bohemia. 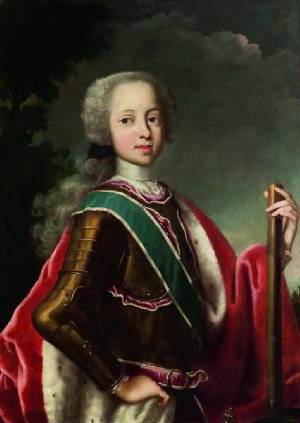 Ercole III d'Este, the last Este duke of Modena, of the direct line of Este, was deposed of rulership in 1796 by the French as his Italian principality was incorporated into the Cisalpine Republic, later Napoleonic Kingdom of Italy. 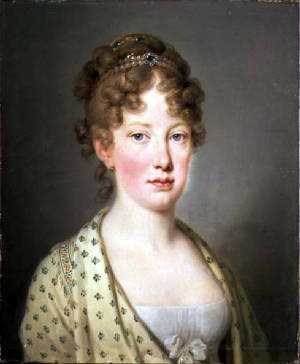 However in 1814, when the French rule was abolished in Italy (but after the death of Duke Ercole), Modena was returned to his daughter Mary Beatrice d'Este and her son Archduke Francis of Austria-Este. 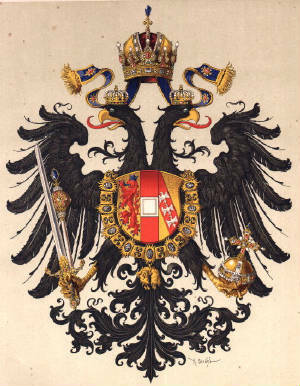 Duke Ercole III was compensated with the principality of Breisgau, located in Southern Germany. 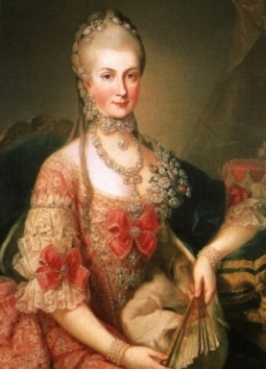 Its former rulers, Habsburgs ceded this province to him, in anticipation of it falling eventually to the Habsburg family again, since Ercole's sole daughter was married to a cadet Habsburg, Archduke Ferdinand of Austria-Este. 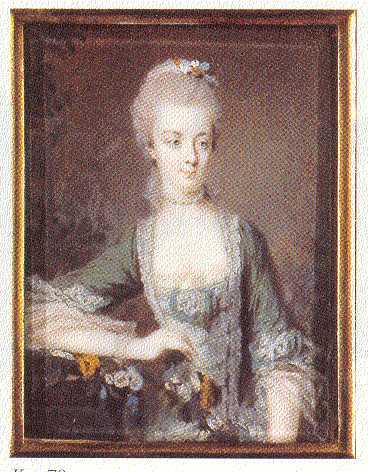 Duke Ercole died in 1803 and Breisgau was inherited by his daughter (and her husband), who soon (1805) lost it to the expanding Grand Duchy of Baden. 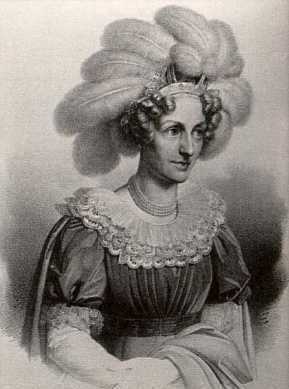 The family, cognatically descended from the Estes, ruled the Duchy of Modena and Reggio again from 1814 to 1859, using the names Asburgo-Este (Habsburg-Este) and its variants. 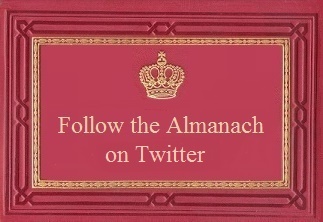 The Duchy bore also titles Duke of Reggio, of Mirandola, of Massa, Prince of Carrara and Lunigniana, as well as since 1847 Duke of Guastalla. 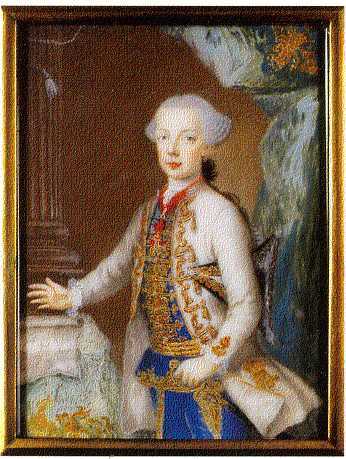 The principality lost its independence to the new united Italy, and Francesco V, the last duke was deposed. 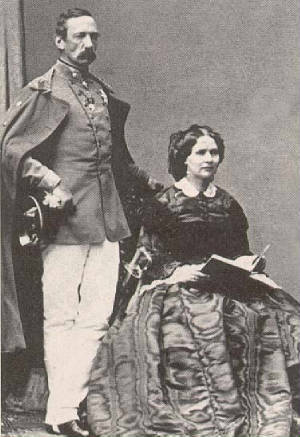 Duke Francis V of Modena (1846-59, died 1875) withdrew to Austria where he live most of the rest of his life. 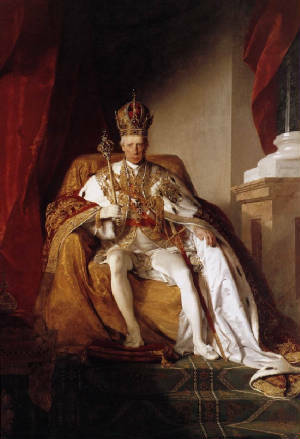 After the death of his mother in 1840, Francis was considered the legitimate heir to the English and Scottish thrones by Jacobites (with the regnal title King Francis I). 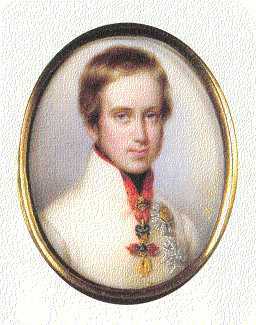 When Francis died at Vienna on November 20, 1875, his family became extinct in the male line. 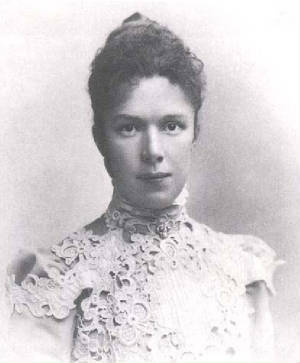 His heir general and heir-of-the-blood was his niece, Archduchess Maria Theresia of Austria-Este (died 1919), who then was married with Prince Ludwig of Bavaria (they later became King and Queen of Bavaria). 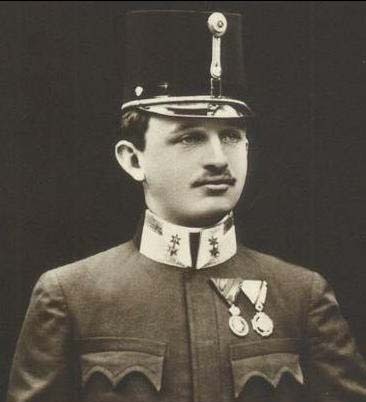 The heir-general of line of the Este family continues in their descendants, and the present heir is Franz, Duke of Bavaria. 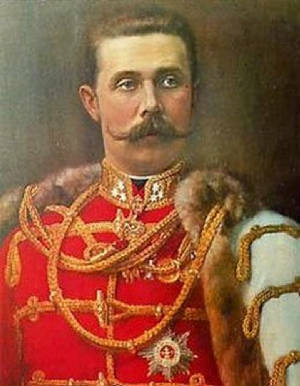 However, Francis V, Duke of Modena had decided to retain the Este name in the Habsburg family, and left most of his huge estate to his young cousin Archduke Franz Ferdinand of Austria, with certain conditions, one of which is that the heir and future heirs use the name of Este. 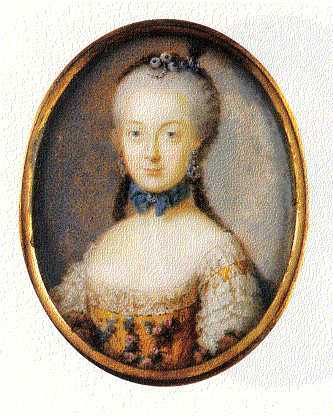 The tradition of Este family thus fell to the line of Archduke Charles Louis, younger brother to then Emperor Francis Joseph. 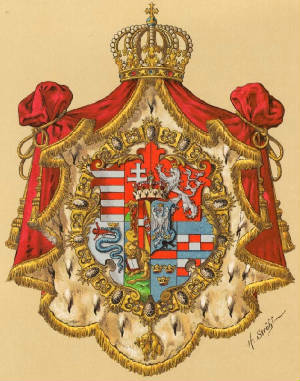 It is said that Austria-Este is some sort of "secundogeniture" title in Austrian imperial family, however since it has continued to direct heirs of the originator of the branch, not reverting to the crown at the death of the carrier nor going to the next secundogeniture heir of the immediate imperial family, it does not fulfill the definitions of secundogeniture. 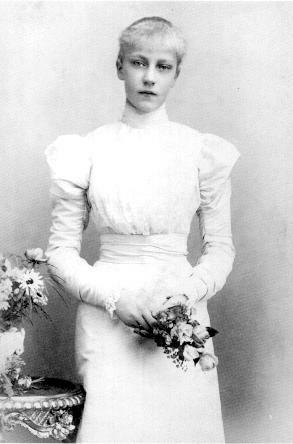 As explained, the first "adoptee" was Archduke Franz Ferdinand, b 1863 (not descended from Mary Beatrice d'Este), who took the name Austria Este, and also in 1896 became the heir presumptive of the Austrian Empire, but was murdered 28 June 1914 in Sarajevo. 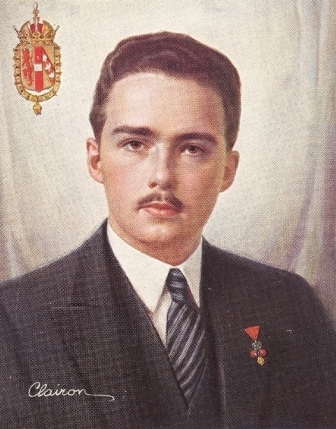 Since his own children were born in morganatic marriage(Hohenberg), the Habsburgs designated his soon-to-be born great-nephew Robert, b 8 Feb 1915, second son of the future emperor Charles, as the next "adopted Austria-Este". 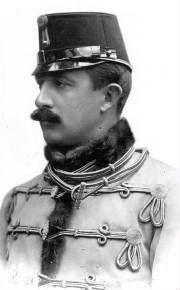 Through his mother Zita of Parma (a great-granddaughter of Teresa of Savoy, Duchess of Lucca and Parma, who was daughter of Teresa of Modena, Queen of Sardinia, who was daughter of Mary Beatrice d'Este and Ferdinand of Austria, Duchess and Duke of Breisgau and Modena), Archduke Robert happened to be a descendant of Duke Ercole III d'Este and thus the blood of last Este dukes joined with the name Austria-Este. 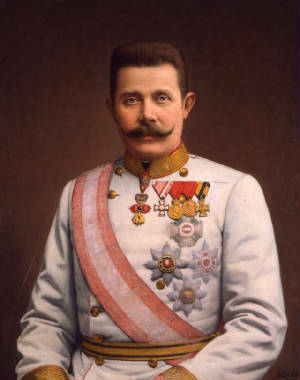 Archduke Robert decreed that all his descendants in male line are entitled to the surname Austria-Este, and he took also the title Duke of Este, which is intended to be carried by the head of the family of Austria-Este. 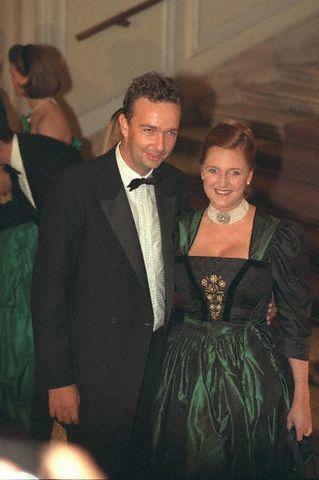 Today, the carrier of such tradition is Archduke Lorenz Otto Charles of Austria-Este, born 1955, eldest son of Archduke Robert and Princess Margherita of Savoy-Aosta. 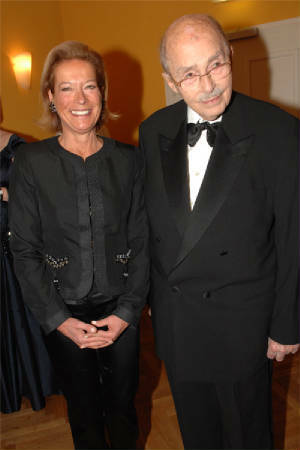 Archduke Lorenz is married to Princess Astrid of Belgium, the only daughter of King Albert II of Belgium. 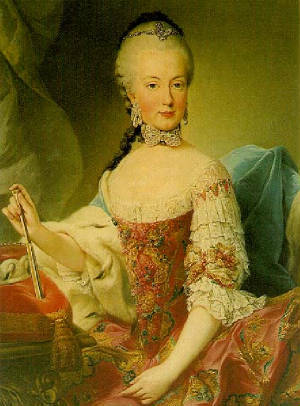 Since the throne of Belgium is inheritable also by females (and males no longer have precedence over females), Princess Astrid is the heiress of Belgium immediately after the issue of Crown Prince Philip. 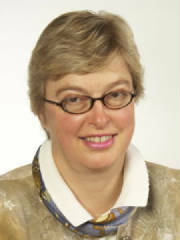 As such, her husband Archduke Lorenz of Austria-Este, Duke of Este, was in 1995 elevated to the additional title of Prince of Belgium. The children of the couple are since 1991 titled Archduke (Archduchess) of Austria-Este and Prince(ss) of Belgium. 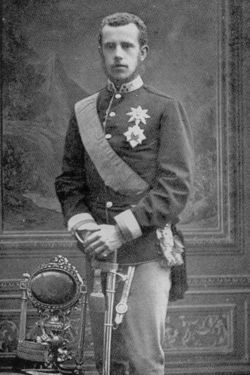 The eldest of these is Prince Amedeo of Belgium, Archduke of Austria-Este, born 1986.